For up to date financing information or help with the mortgage process please contact one of our trusted mortgage officers below. 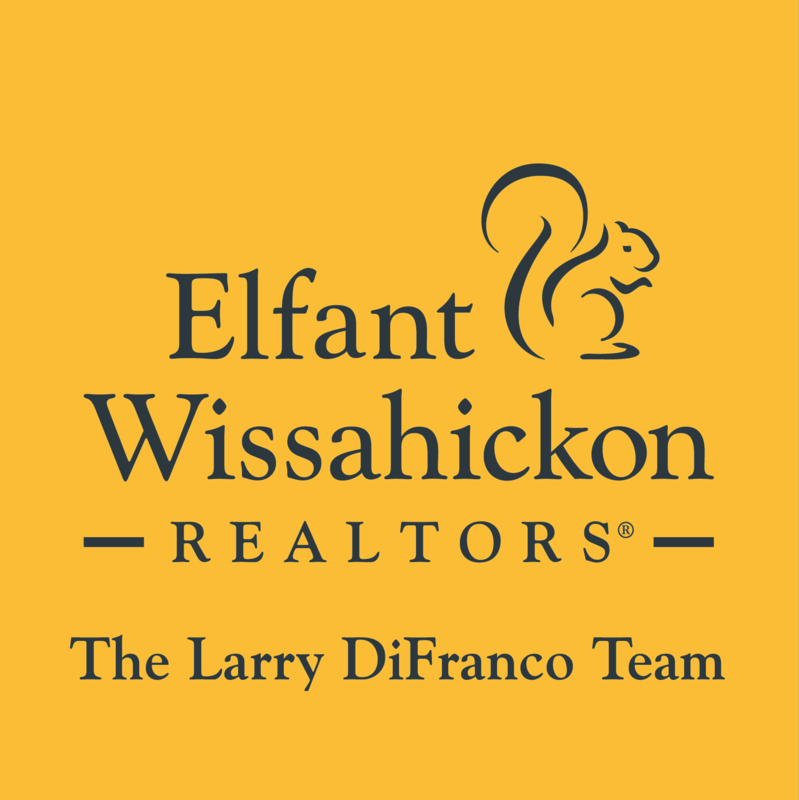 Elfant Wissahickon REALTORS maintains exclusive marketing agreements with Freedom Mortgage and First Choice. 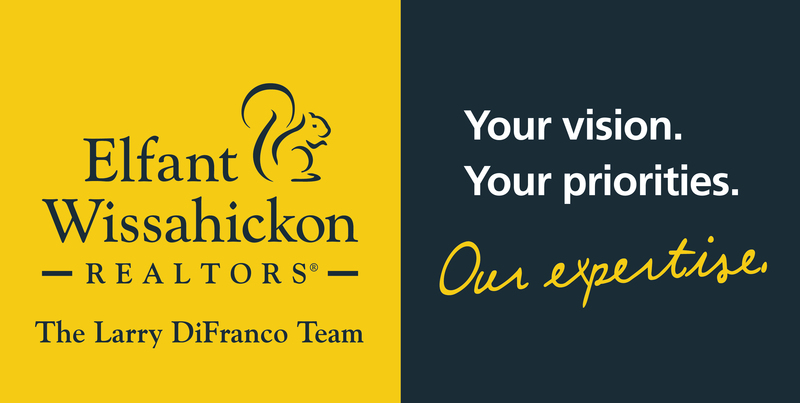 These lenders have a strong history of providing high-level professional service to our clients. There may be other lenders with similar rates and services, you are free to shop around to determine that you are receiving the best overall deal based on rates and service.